The Internet is full of harmful objects or security issues such as viruses, malware, ransomware hackers and more. The big organizations spend an enormous amount of money to maintain security infrastructure and in building firewalls to protect their internal networks and data. 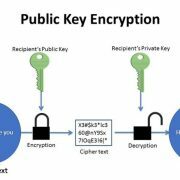 To secure home or office networks you don’t need to spend heavy amount, it can be possible with the help of simple open source firewall Linux operating systems like PfSense. It is a network firewall or router software distribution that based on FreeBSD. 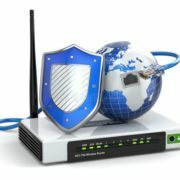 Anyone with some technical knowledge can turn old system or routers into a dedicated network firewall. However, the pfSense is not alone opensource firewall there are a couple of others too, you can see our articles for more information on this: Nine Top opensource network firewall Linux systems. 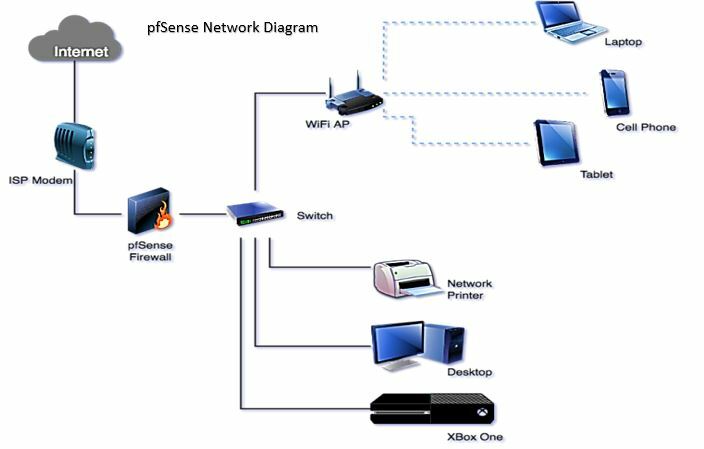 The pfSense should be installed between the Internet and other products those are using the Internet as shown in the above diagram. Also, make sure the system you are using for the pfSense must have two network interfaces one for WAN and other to connect LAN. 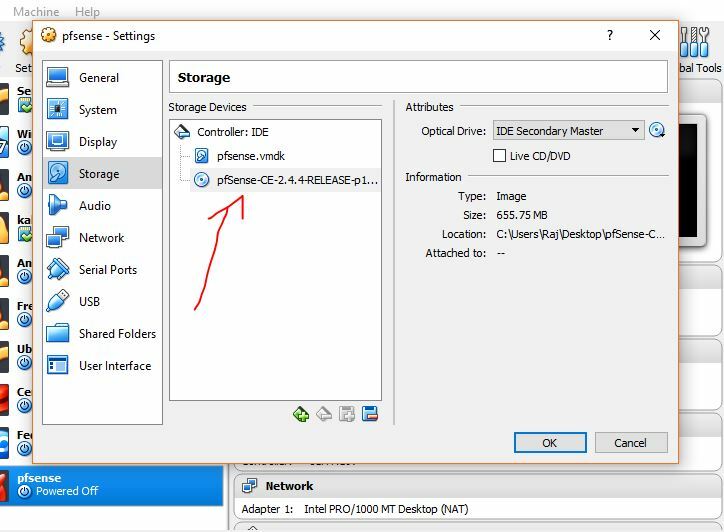 Here in this tutorial, we let you know how to install & setup pfSense on Virtualbox and Vmware. 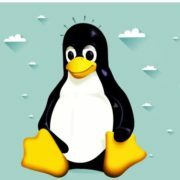 The process of Linux pfSense installation on Virtualbox is same for Linux Ubuntu, Windows, MacOS or any other operating system and same for Vmware Workstation player too. Note: To set up and use pfSense on Virtualbox virtual machine environment as a firewall to save the network from threats; your physical machine should have two adapters. It can be Wireless+Wilress or Wireless + Ethernet or Ethernet+Ethernet. 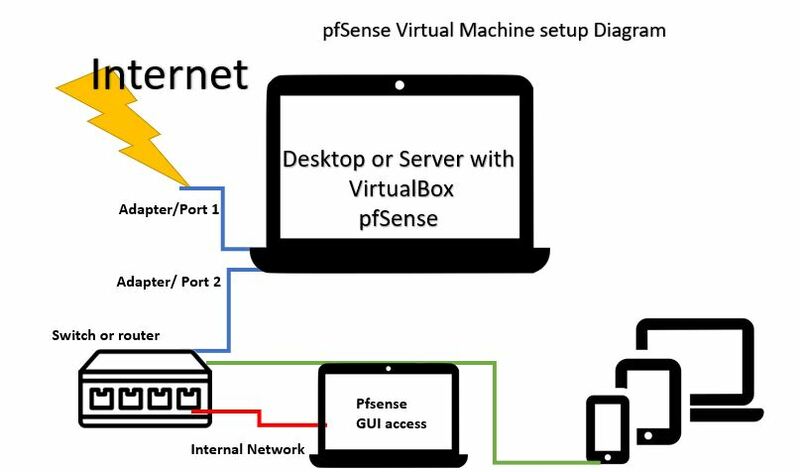 Note: If you just want to test the pfsense then one network adapter can be used to access it by setting up same physical adapter for both virtual adapter of VirtualBox and later when the installation is done the just manually enter the LAN address within same range to WAN address from pfSense management screen. In our case: We have one Wireless that we are using to access the internet and one is ethernet that is connected to the internet network switch from where further devices such as laptops, printers, router, are connected. 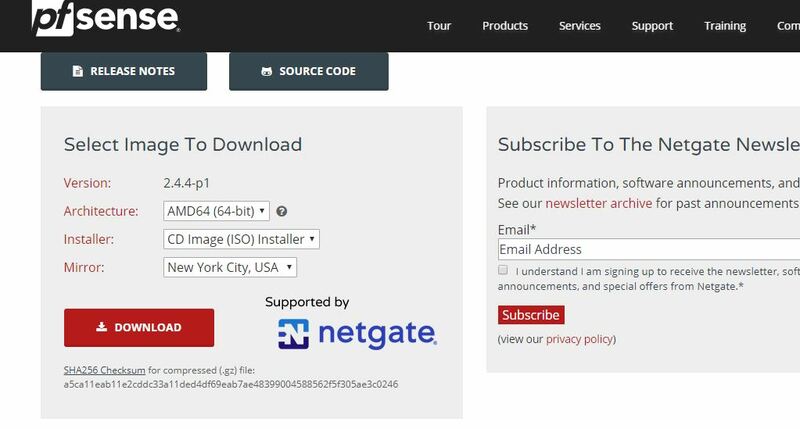 Go to the pfSensewebsite and download the pfSense ISO file. Select the architecture AMD64 and CD image (ISO) installer and click on the Download button. Assuming that you already have the Virtualbox installed on your system, if not then first download and install that. Give some name to your machine as we have given pfsense. From Type select the BSD and Version: FreeBSD (64-bit). Assing memory around 1Gb for better performance and then click on the Create button. 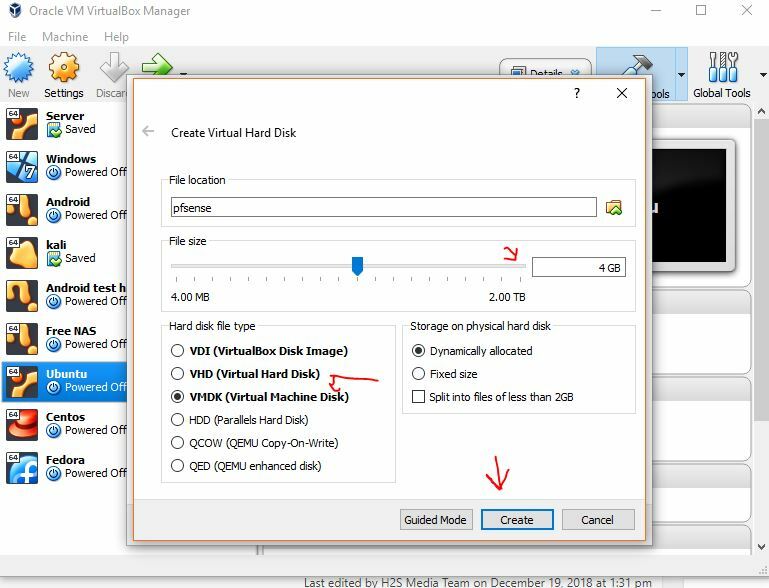 Select Create a virtual disk now option. 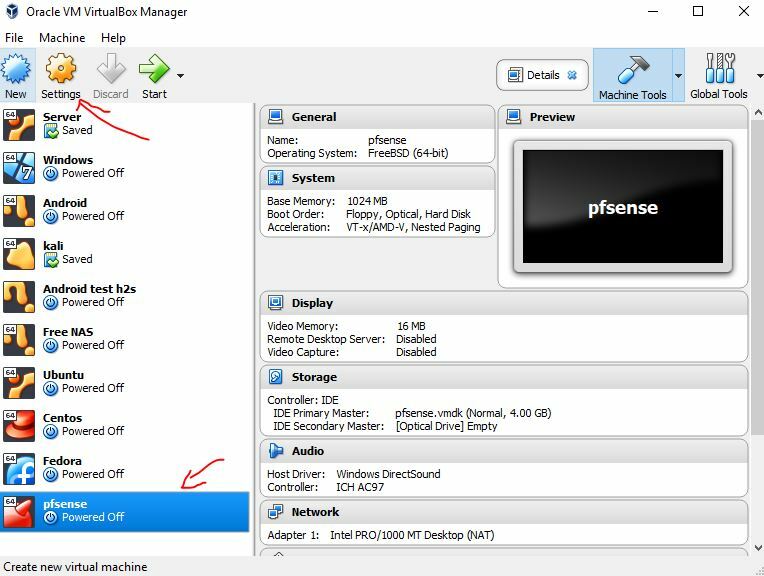 Select the size of the hard disk you want to assign to pfSense firewall. Like we have given the 4GB which is more than enough. Select the hard disk file type, you can select any of them. Click on the on the Create button. 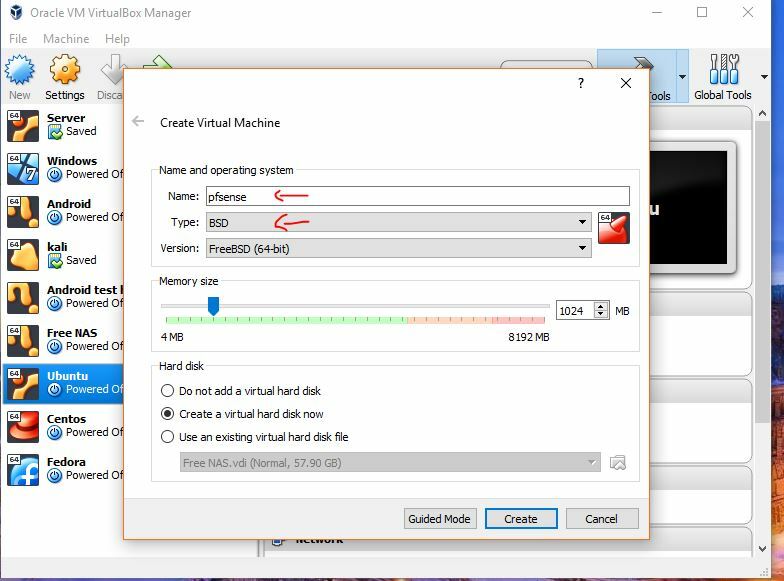 Select the newly created pfSense virtual machine and then click on the settings option. Click on the CD icon given on the right side of the Optical drive drop down box. 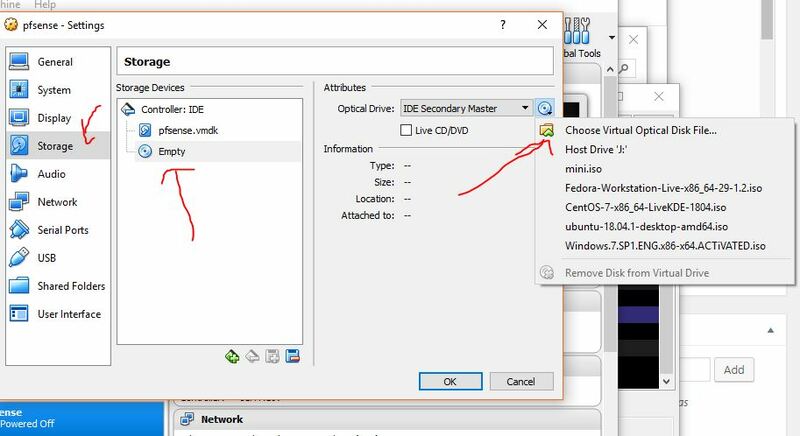 Use the Choose Virtual Optical disk file option to select the downloaded pfSense image. Once you select the pfSense image it will show under the Storage devices section of the Virtual box. 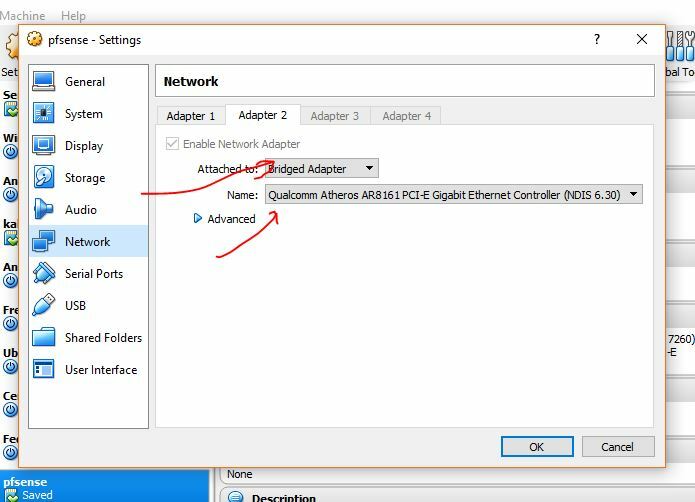 Now from the Network settings, you need to add two adapters for your pfSense firewall. 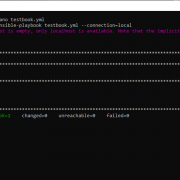 One is acting as WAN and another one is for LAN or internal network. 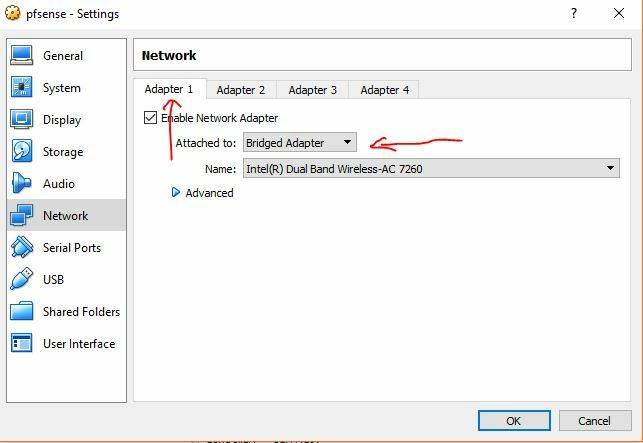 Note: If you just want to test the firewall and only have one physical adapter then you can use the same adapter in Adapter 1 and Adapter 2. Note: The Name of the adapter would be different in your case.